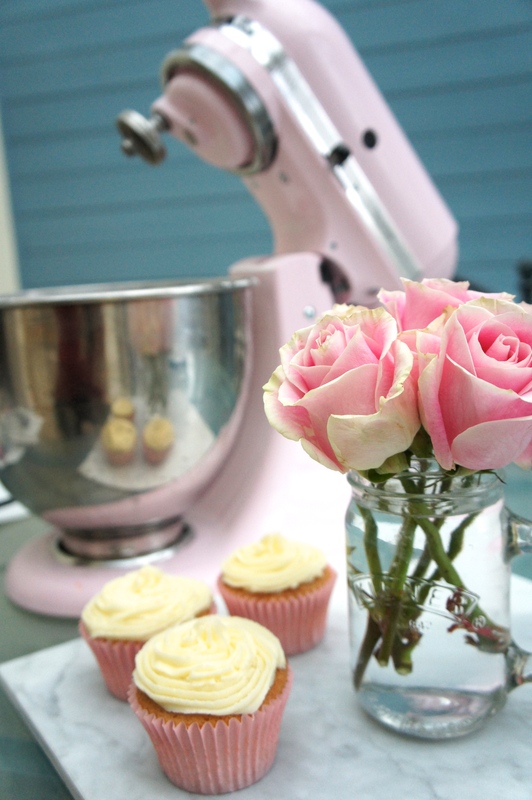 I am so excited to share this post with you, it finally happened, I got myself a KitchenAid! To put it into perspective, I have been baking with a very tiny mixer for the last five years (and I’m pretty sure originally, it was only meant to be a stop gap for a year at most!) 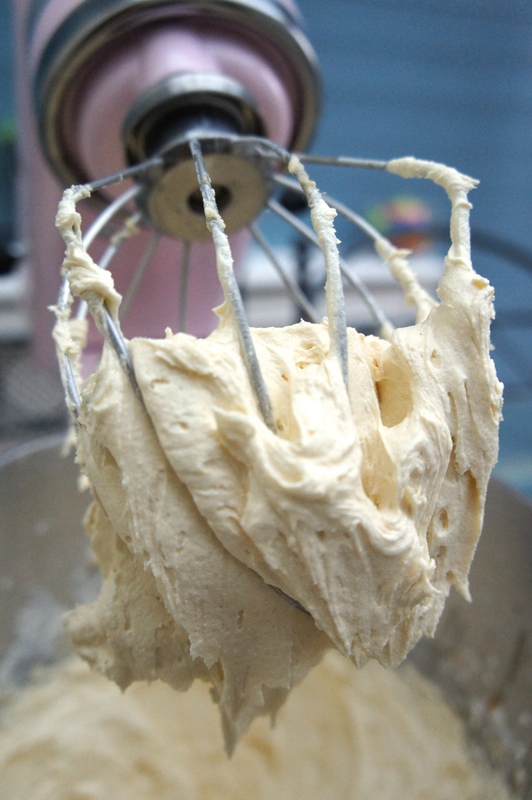 it did well, but it had limitations, so mixing the batter with Betty was an absolute dream in comparison! Mix it all up and if you find you’ve added a little too much milk, just throw some more icing sugar in there until you get back to the right consistency. Once your happy, pipe the icing onto your cupcakes. 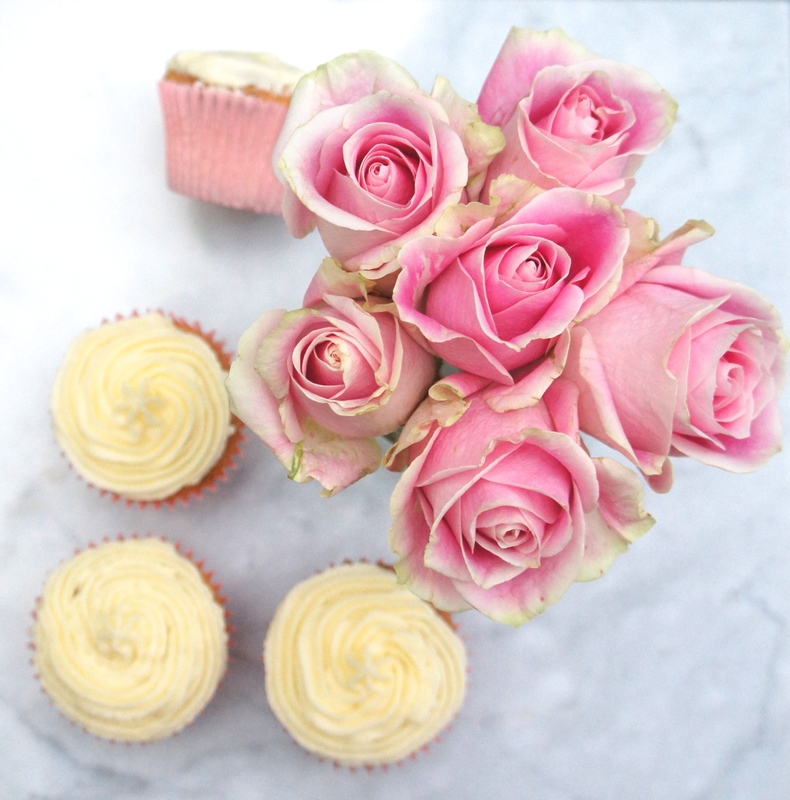 Do make sure that the sponge is completely cooled before you start though, otherwise the icing will start to melt and you’ll have quite the mess! Enjoy and if you give these a whirl, send me a picture on Twitter or Instagram, I’d love to see how they turn out for you! 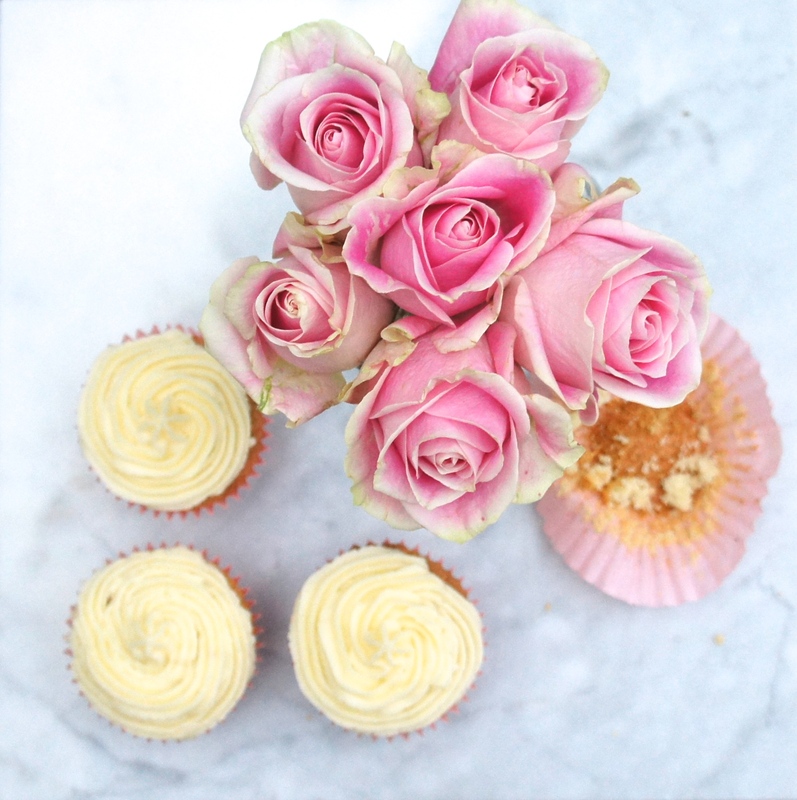 Top tip: Be quick taking the picture, because trust me, they won’t last long…! Thanks Anoushka! 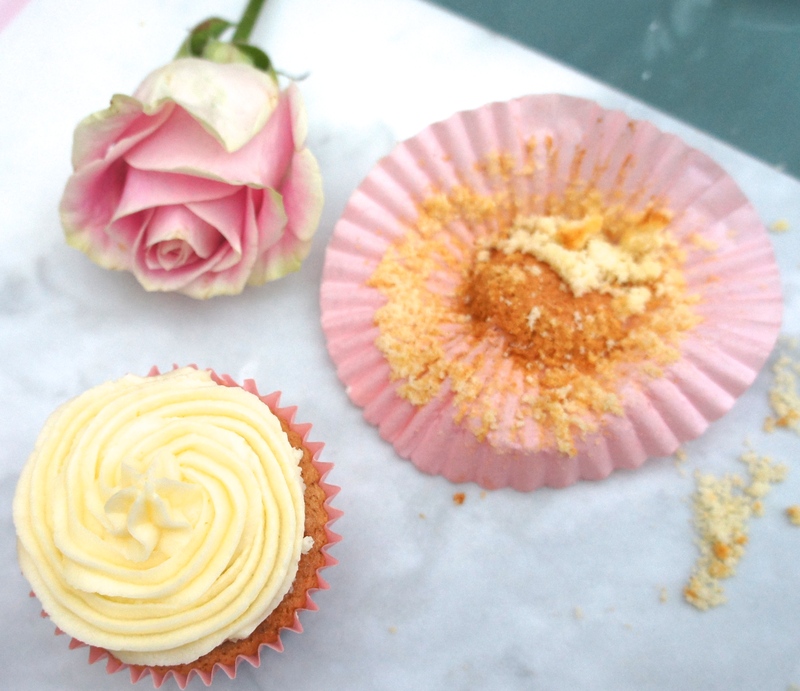 The cupcakes have already been snapped up, so I’m currently planning what to make next!! Thank you so much Elizabeth, you’re very kind! Thanks so much, that’s really kind of you Lara! Wonderful photos. I bet those cupcakes tasted really good as well! good idea and I will try it at home.. They look delicious, I might try baking some for this weekend Thanks for the recipe. My pleasure Emily! Drop me a photo, would love to see how they turn out for you!! 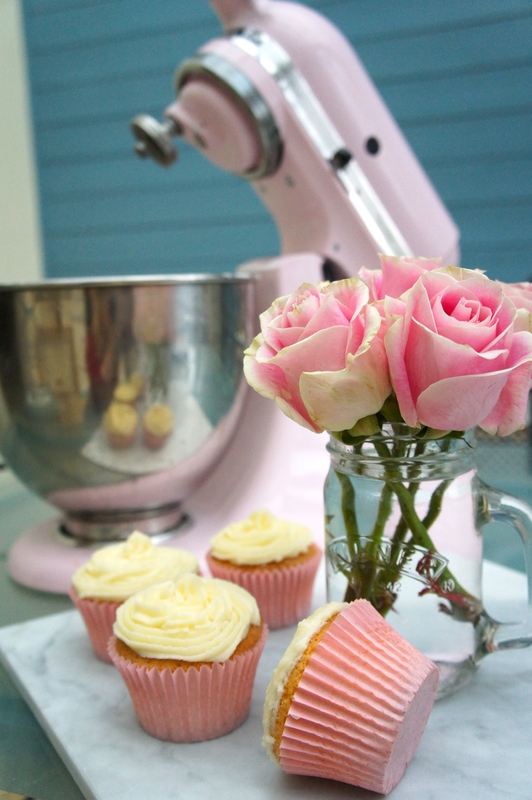 These cupcakes look so delicious and I love your pink mixer. I want one just like that for my place. 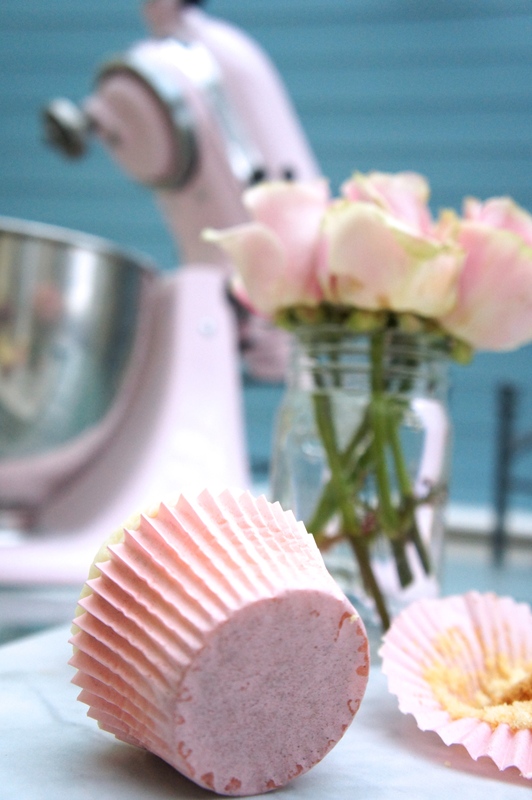 I love the color of your mixer and these look amazing, yum! Well this is just the best statement ever!! 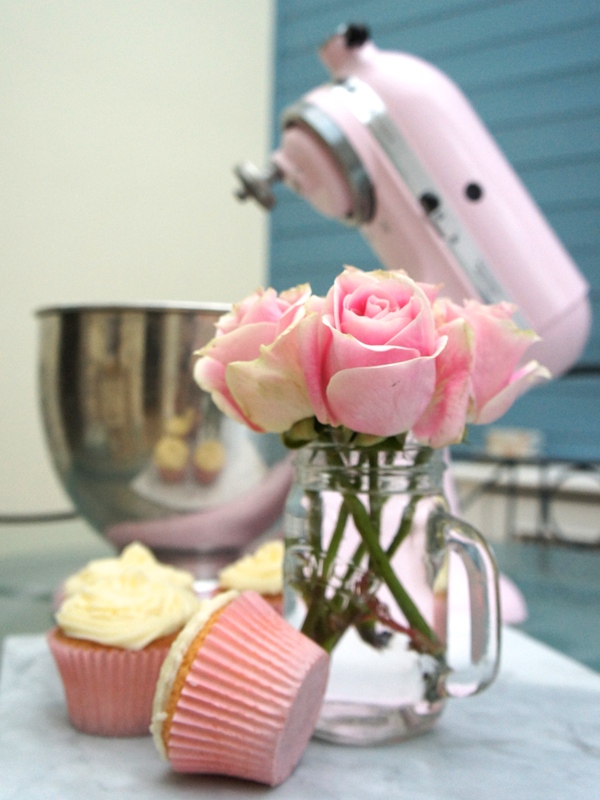 I want to dream in Kitchenaids!! Haha!! Ohhh this is lovely. I love kitchen aids but I think they are so expensive for what they do! 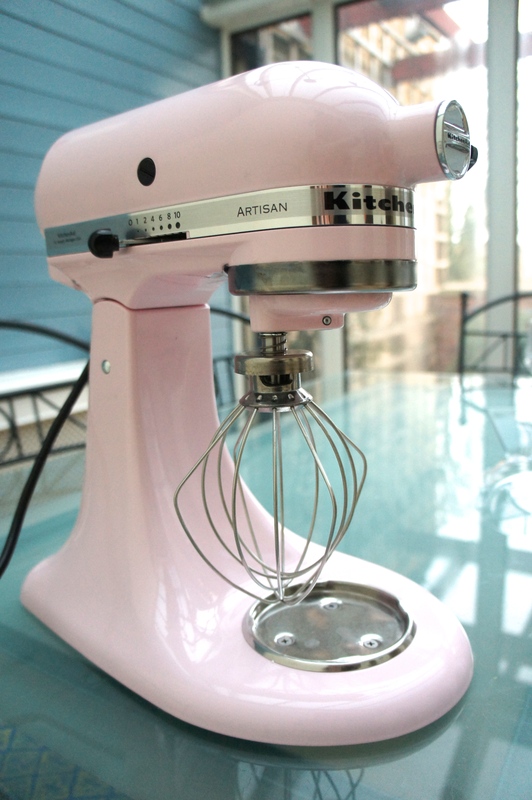 I don’t even NEED a mixer but good God I want that one! Cakes look amazing too! OMG! 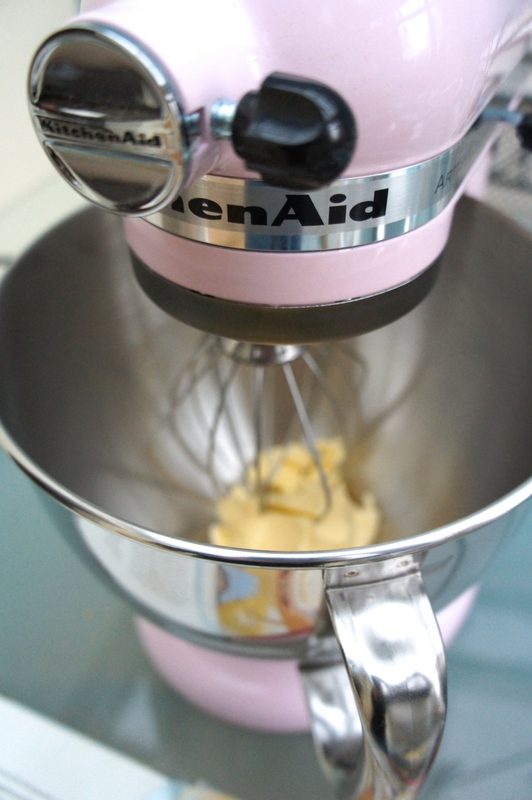 I love your mixer! !